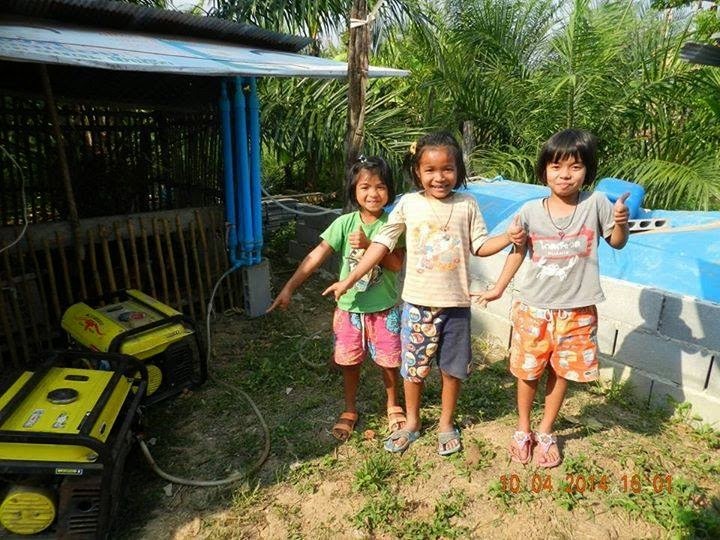 December 1, 2014 A remote village in Phetchaburi, Thailand previously without electricity now has lights and power for appliances thanks to the use of locally produced biogas. With much of rural Thailand engaged in agriculture, there is an abundance of organic waste that can be used in the production of biogas. Basically flammable methane, it is produced in bioreactors (vessels) by methanogen bacteria anaerobically (without air). The resulting gas can be used directly for cooking and heating or it can be used to run generators to produce electricity. 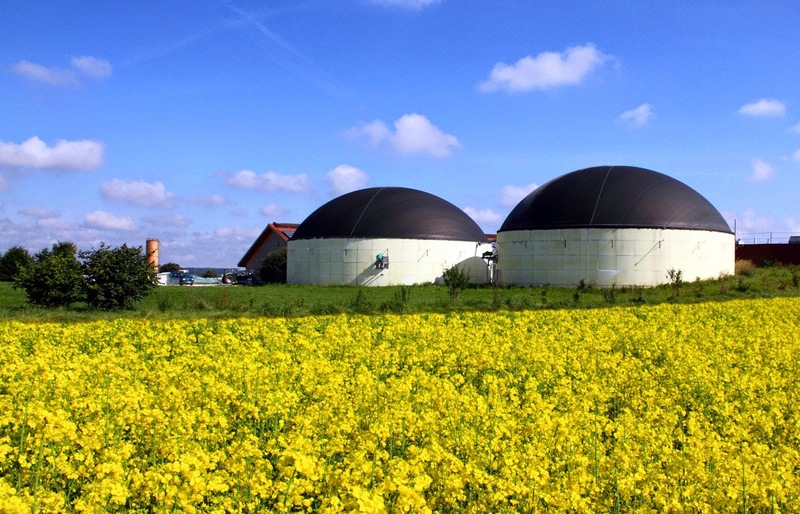 Biogas has been used around the world in everything from rural DIY projects to highly engineered large-scale operations capable of powering thousands of homes at a time. A British waste management company called Biffa has facilities capable of powering up to 10,000 homes with waste it collects from food stores around the country. One Biffa client, the supermarket Sainsbury's, has one store entirely powered by expired food it ships to Biffa's facilities. A large industrial-scale biogas production facility. Back in Phetchaburi, Thailand, the community (located within Krachan National Park) produces electricity by processing waste from cows, food, and grasses. The system ferments the organic waste, collecting biogas in large expandable plastic envelops where it is slowly fed through a scrubber made of PVC pipes containing carbon and steel wool, before fueling a series of generators. The set up may appear crude and can only produce electricity for between 6-8 hours a day, but it is the first step toward developing permanent and more efficient systems while serving as a proving ground for locals and visitors alike to build their knowledge and take localized power production using biogas to the next level. 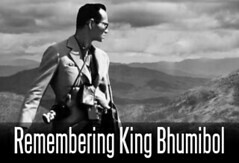 More information on the project can be found on Khun Phirat Inphanich's Facebook page here. 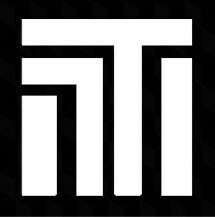 Follow ProgressTH.org on Facebook here or on Twitter here.